Fancy Tiger Crafts: Hot Jersey! 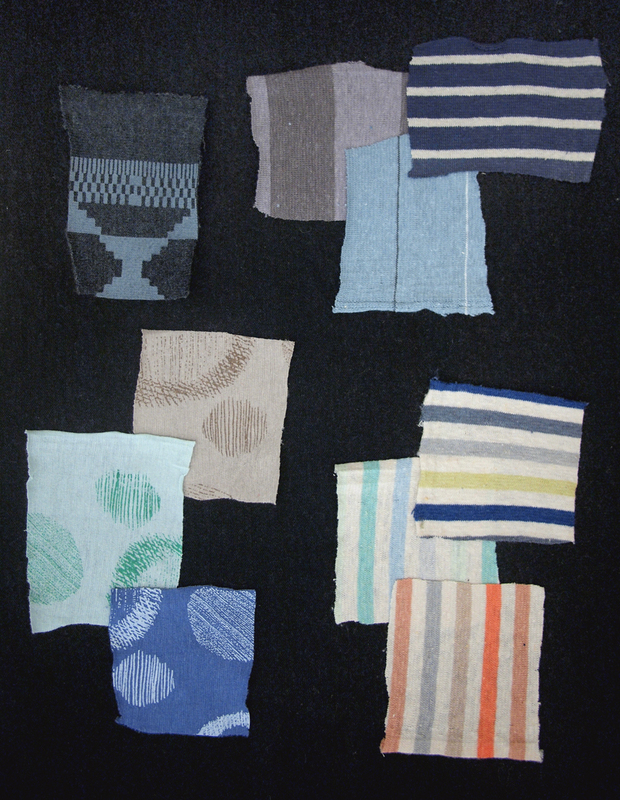 Organic cotton and hemp jersey fabrics are here in prints and stripes--perfect for warm weather wardrobes! We've been stitching up tees, tanks and skirts for summertime comfort. Here are a few of our favorite independent sewing patterns for stretch fabrics.